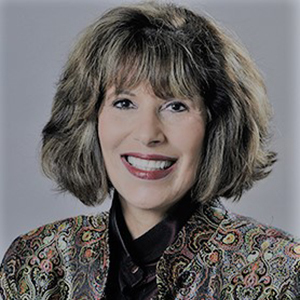 Barbara Jaffe, Author, When Will I Be Good Enough Replacement Child | Barbara Ann Jaffe, Ed.D. Barbara Jaffe, Author from Barbara Jaffe on Vimeo. Barbara Jaffe, Ed.D. is an emeritus English professor and a current Fellow in UCLA’s Department of Education. She has offered countless workshops to help participants find their writers’ voices through writing non-fiction. In her teaching career, she was honored as Outstanding Woman of the Year and Distinguished Teacher of the Year. Her wish for this book is twofold: first, to help other “replacement children” understand and accept their often-challenging journeys as she reveals her own. Second, to offer a cautionary tale to parents who have, perhaps unwittingly, set the stage in their own families for a child who serves as a replacement for another or is viewed as ‘less than’ by comparison. Barbara also shares her inner journey to wholeness so that readers might be able to relate to their own challenges and growth whether they are replacement children or just feel ‘less than’ at times. She underscores the important point that all of us can live beautifully fulfilling and enriched lives despite our hardships. Originally a fourth-generation San Franciscan, Barbara has lived in Los Angeles her entire adult life. She and her husband Paul, a psychiatrist, have raised three sons and boast of two amazing grandchildren and one incredible dog. Barbara regularly contributes to Psychology Today and InnerSelf.com. Barbara Jaffe is available for interviews, speaking engagements, book club discussions, and writing opportunities. 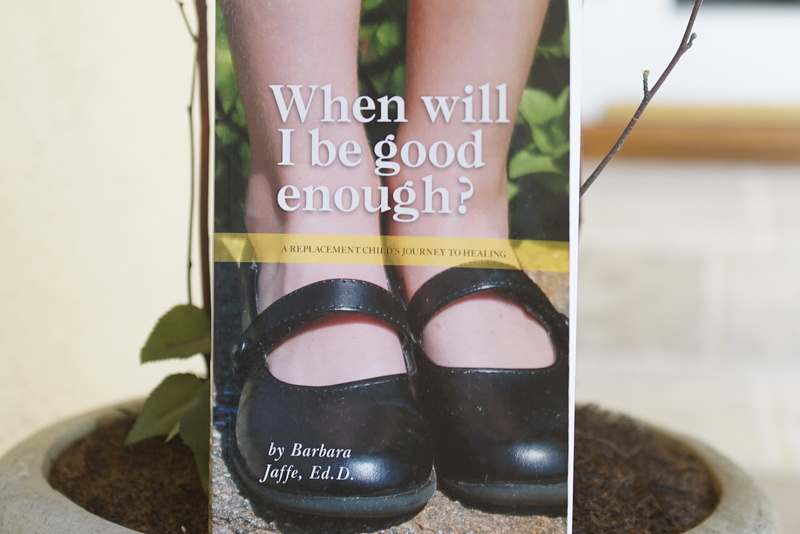 Barbara’s memoir, When Will I Be Good Enough? A Replacement Child’s Journey to Healing is featured on TheUSReview.com.